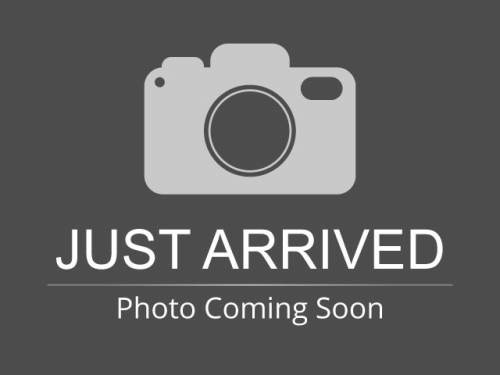 All New Inventory | Aberdeen, South Dakota 57401 | Pierson Ford-Lincoln, Inc. I would like test drive the 2018 Ford EcoSport, stock# J0372. I would like test drive the 2018 Ford EcoSport, stock# J0438. I would like test drive the 2019 Ford EcoSport, stock# K0092. I would like test drive the 2019 Ford Edge, stock# K0235. I would like test drive the 2019 Ford Edge, stock# K0238. I would like test drive the 2019 Ford Edge, stock# K0043. I would like test drive the 2019 Ford Edge, stock# K0058. I would like test drive the 2019 Ford Edge, stock# K0173. I would like test drive the 2019 Ford Edge, stock# K0184. 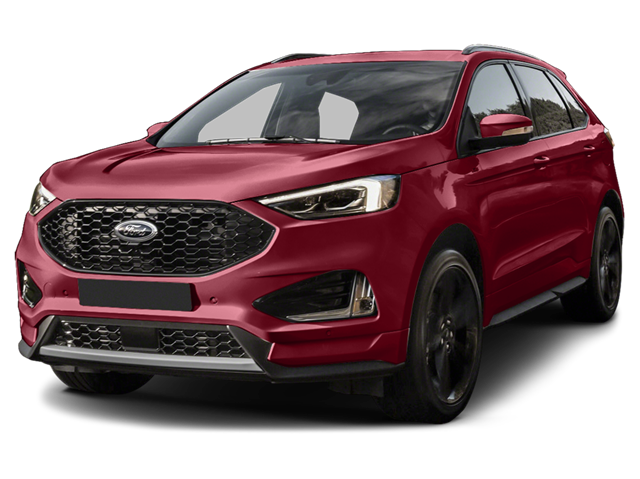 I would like test drive the 2019 Ford Escape, stock# K0034.